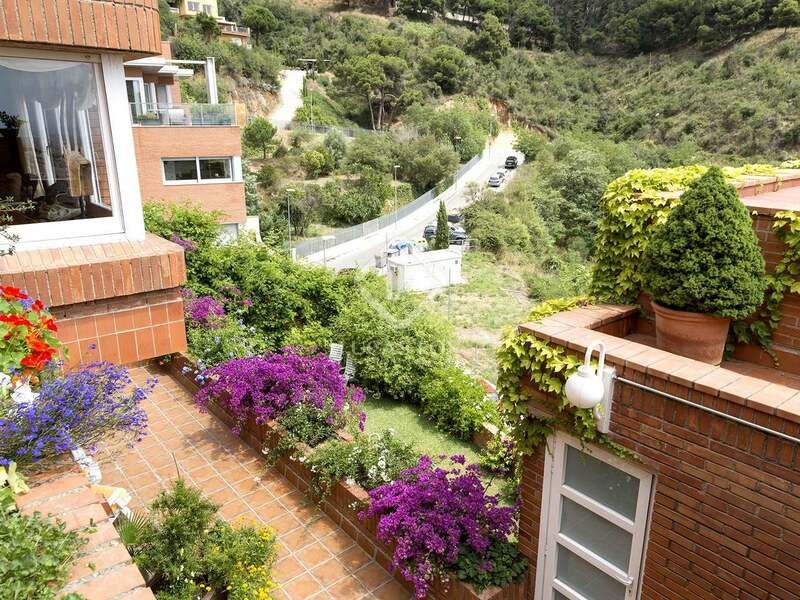 Spacious house with several terraces, a garden, a swimming pool and stunning mountain and sea views. 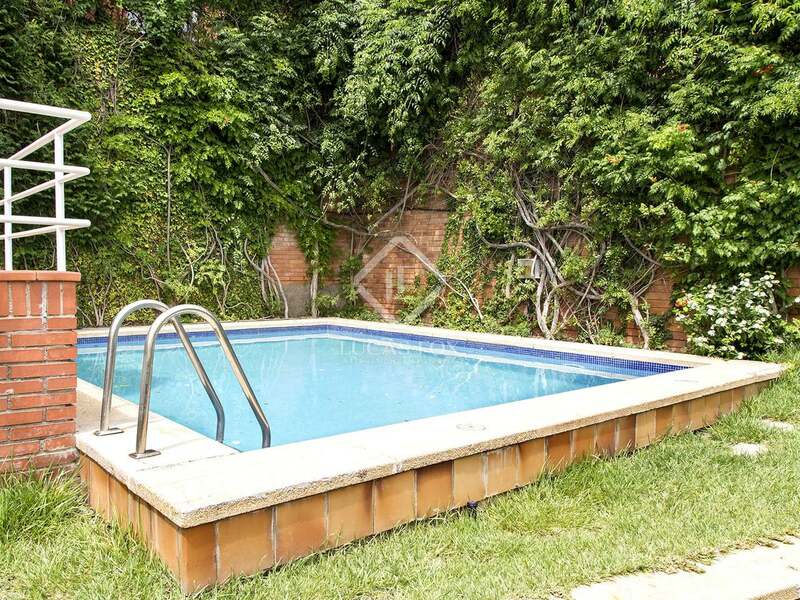 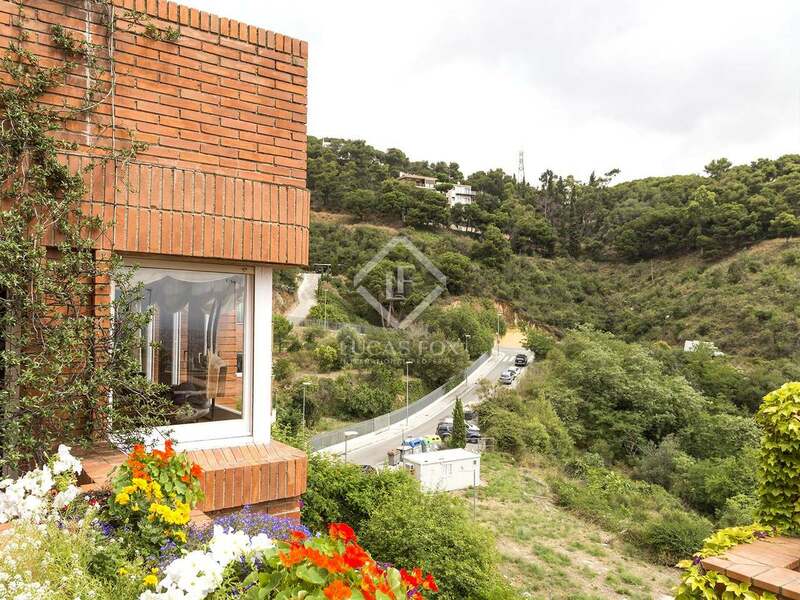 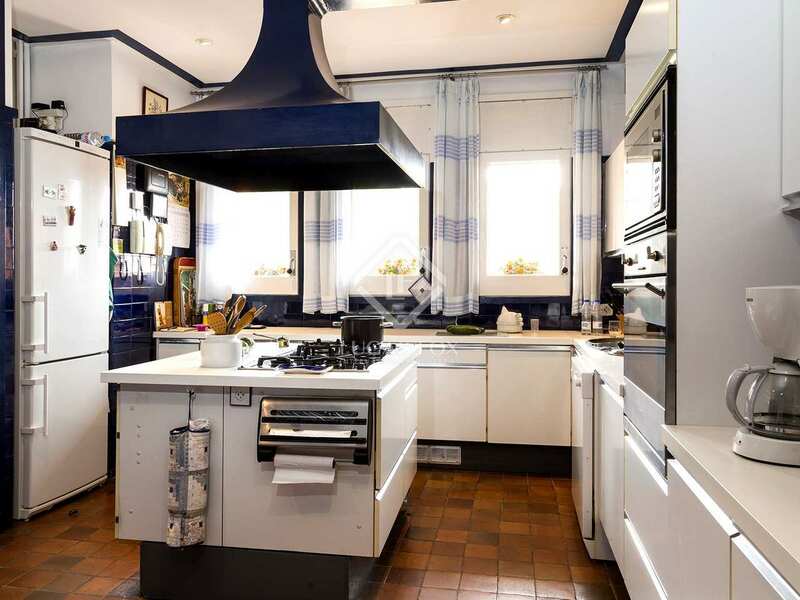 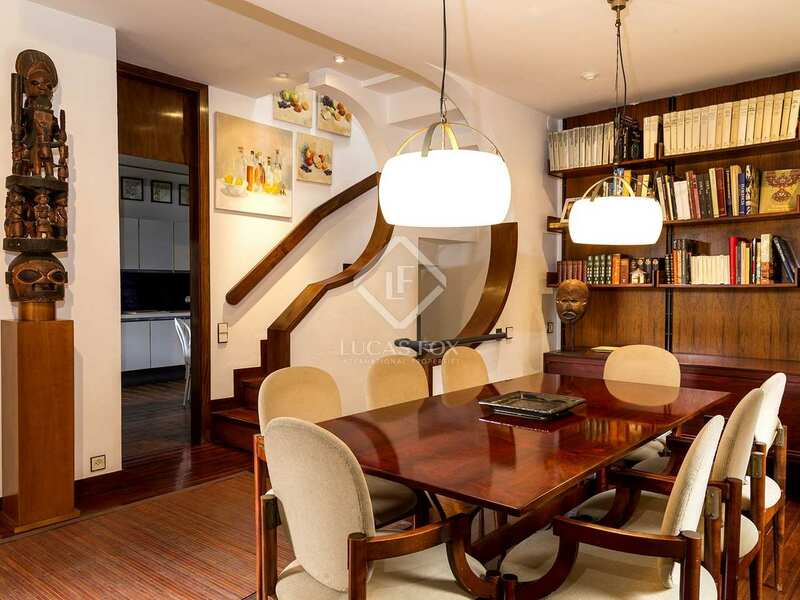 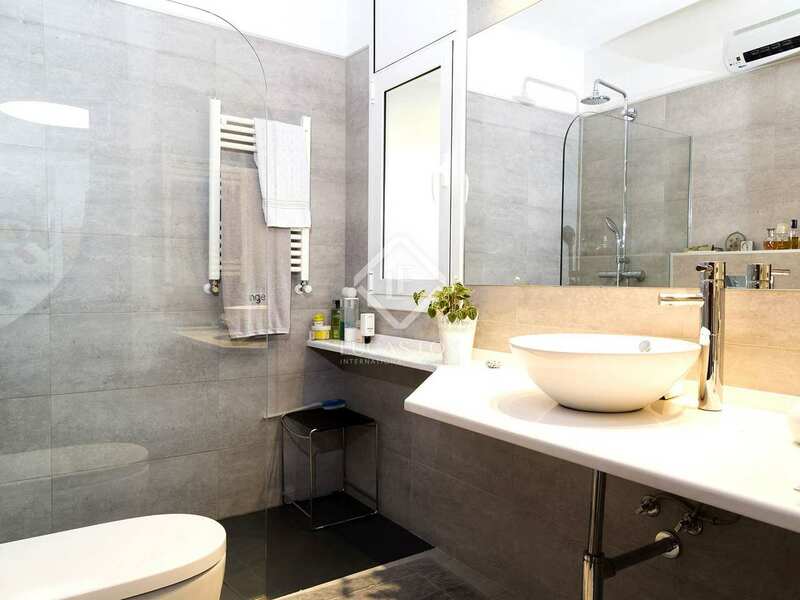 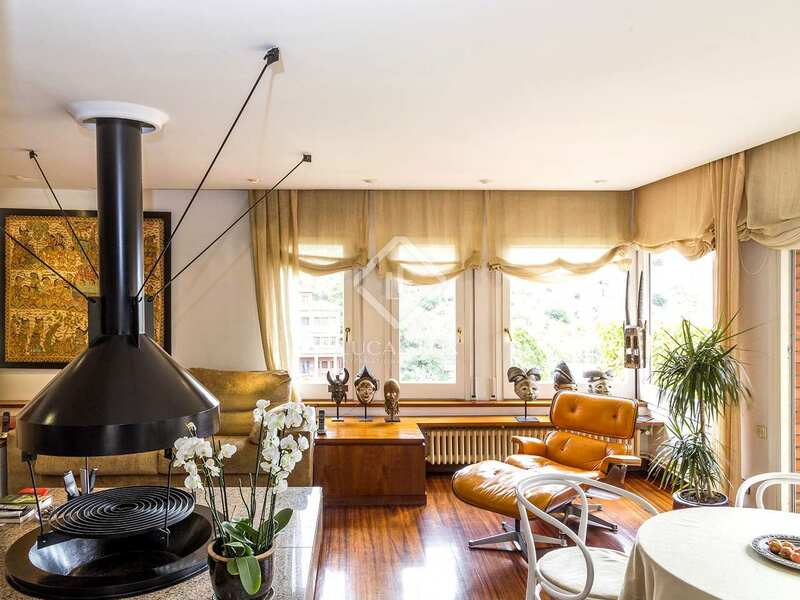 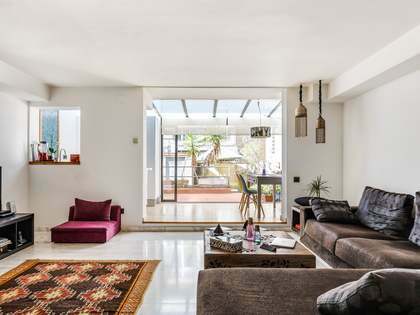 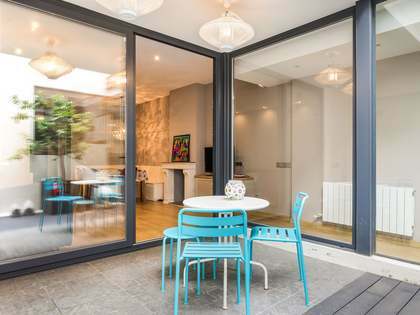 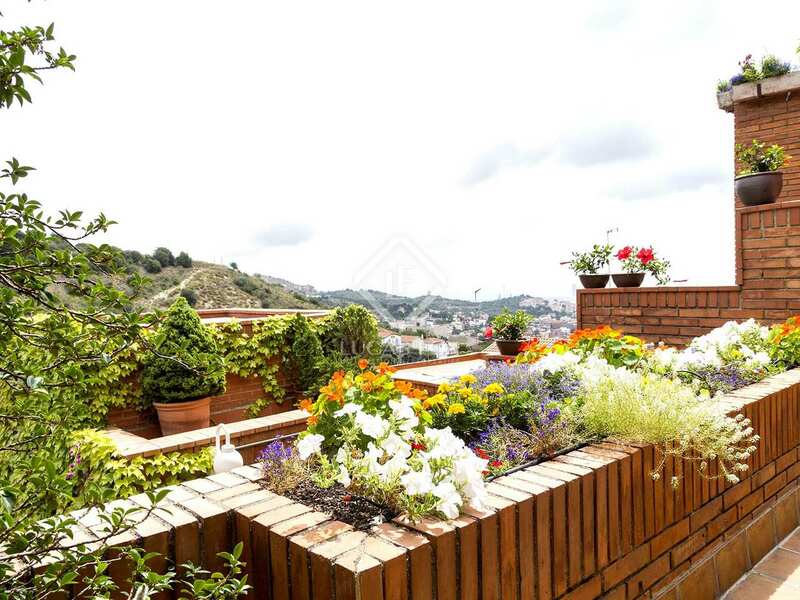 Situated in the prestigious Zona Alta district just below "La Carretera de les Aigües"
This spacious house for sale is located in a very tranquil part of the city just above Avenida Tibidabo with fantastic views. 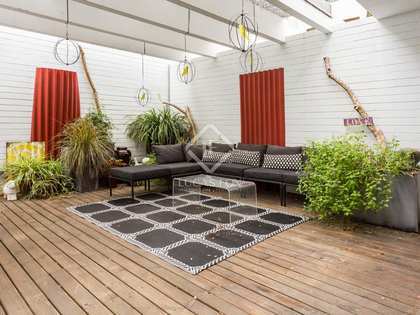 The property is in good condition but requires a cosmetic update. 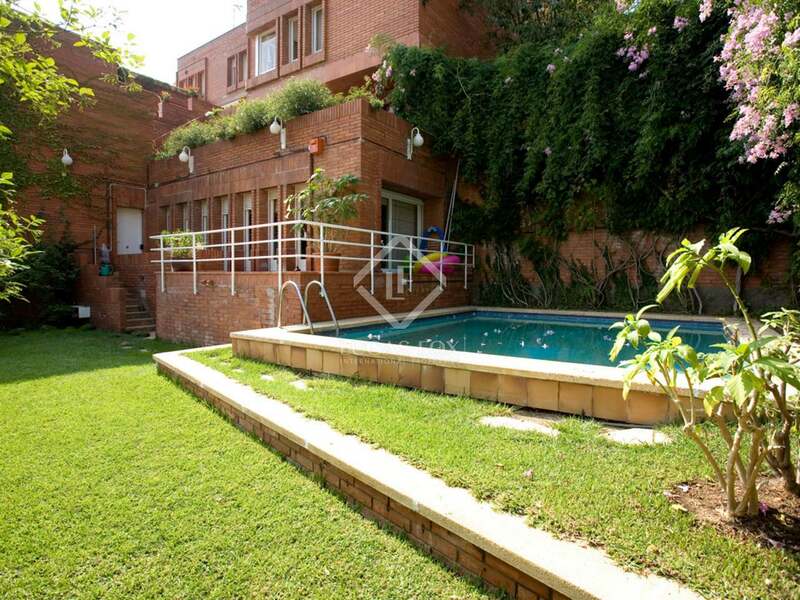 It boasts various private terraces on each level and a private garden and swimming pool. The unobstructed views from the front of the house stretch over the surrounding Collserola National Park, down over the city and out to the Mediterranean. 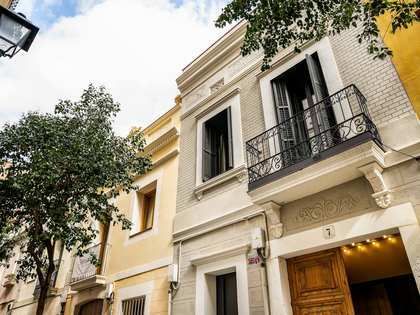 The location is excellent, just a 2 minute drive to the Ronda General Mitre or Calle Balmes, providing very easy access to the city centre. 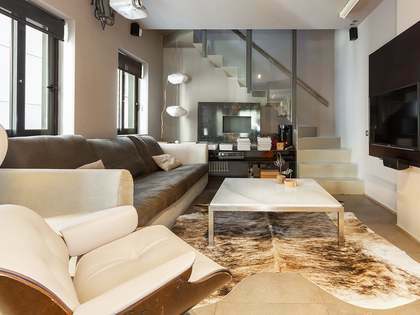 The exclusive area of Bonanova and Sant Gervasi wtih its boutiques and excellent restaurants is also just a short drive away. 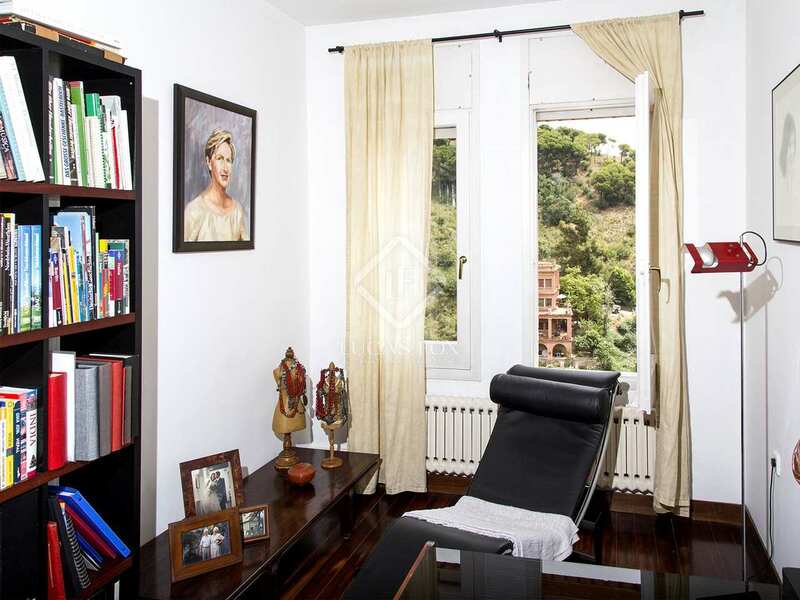 There are many international schools in the area making this district very popular with foreign families. 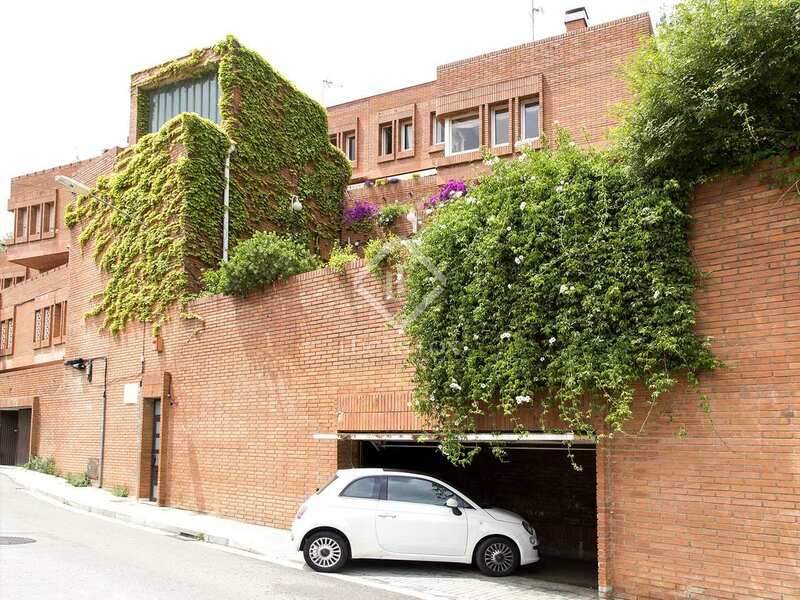 The property also offers a private garage for 3 cars and a lift. 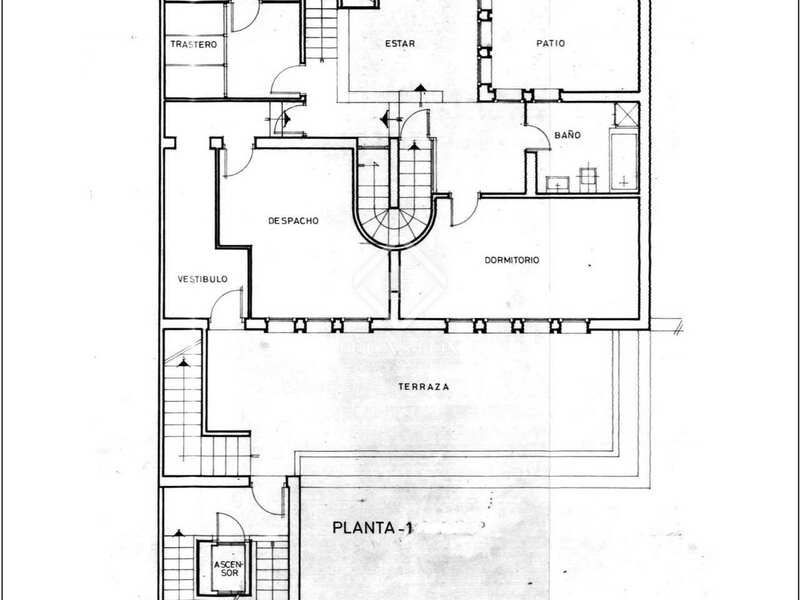 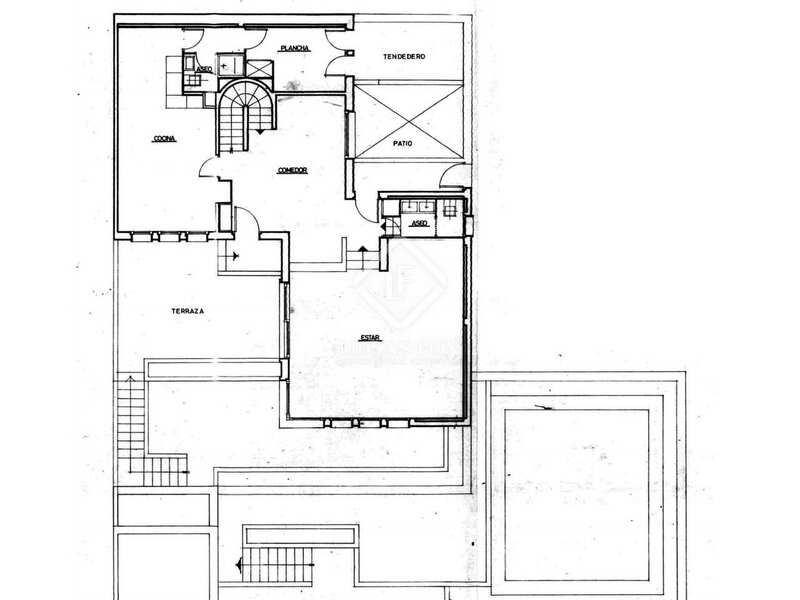 The house can be split into 2 houses. 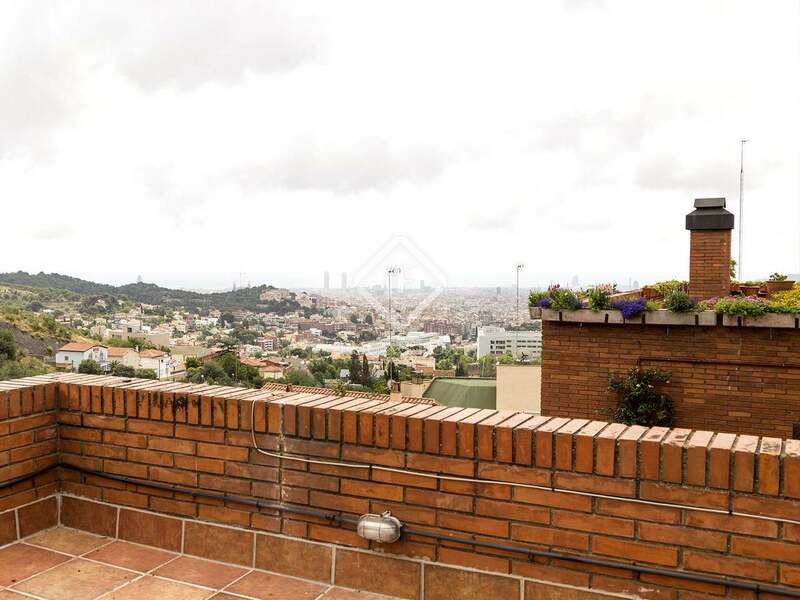 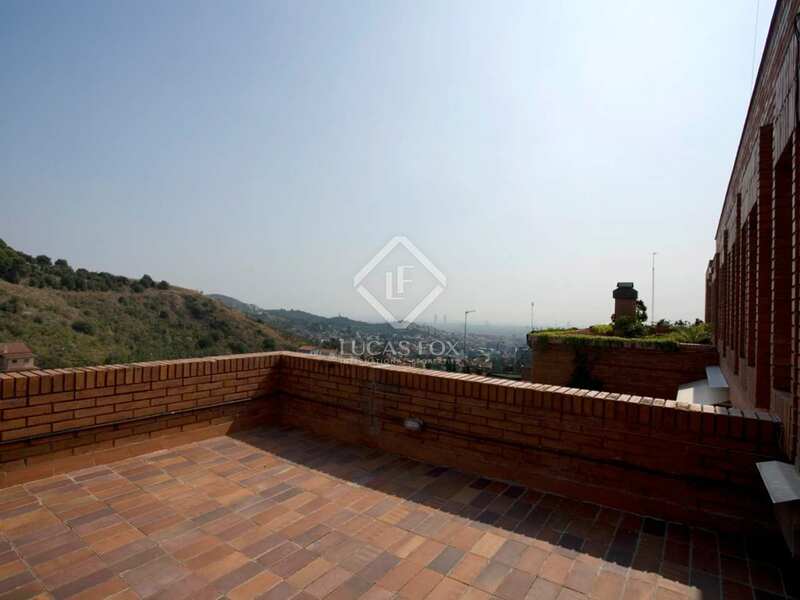 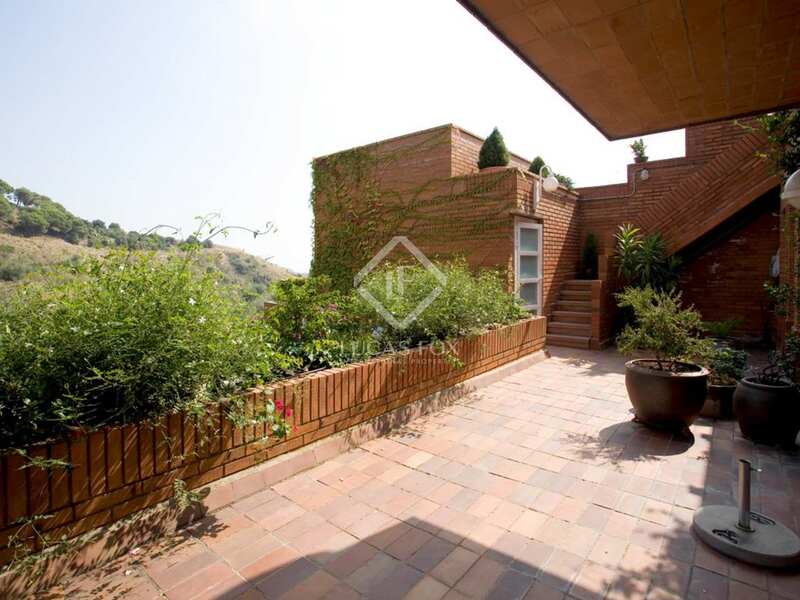 The property is situated just below "La Carretera de les Aigües" overlooking the city of Barcelona and the Mediterranean sea. 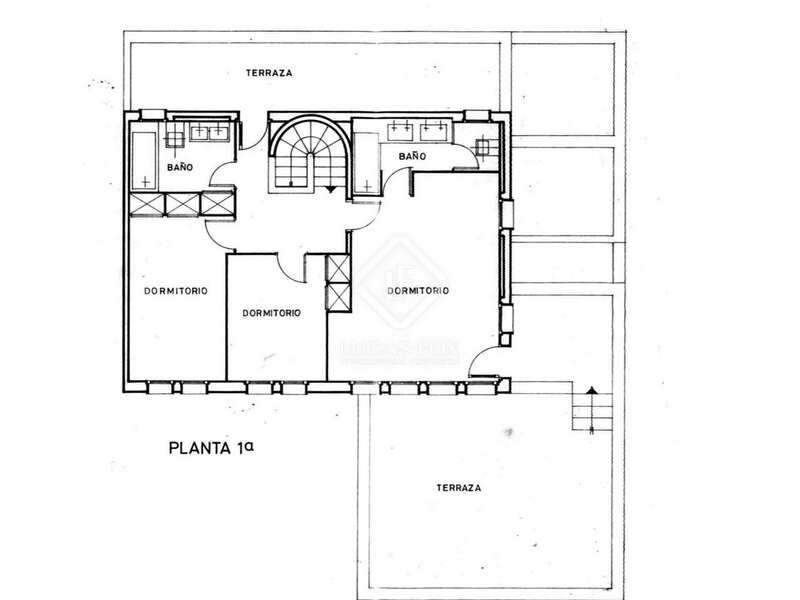 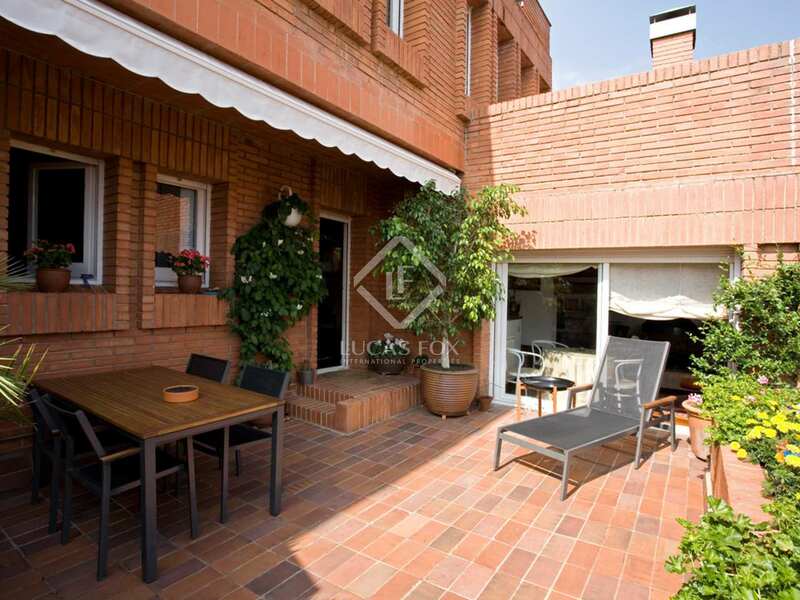 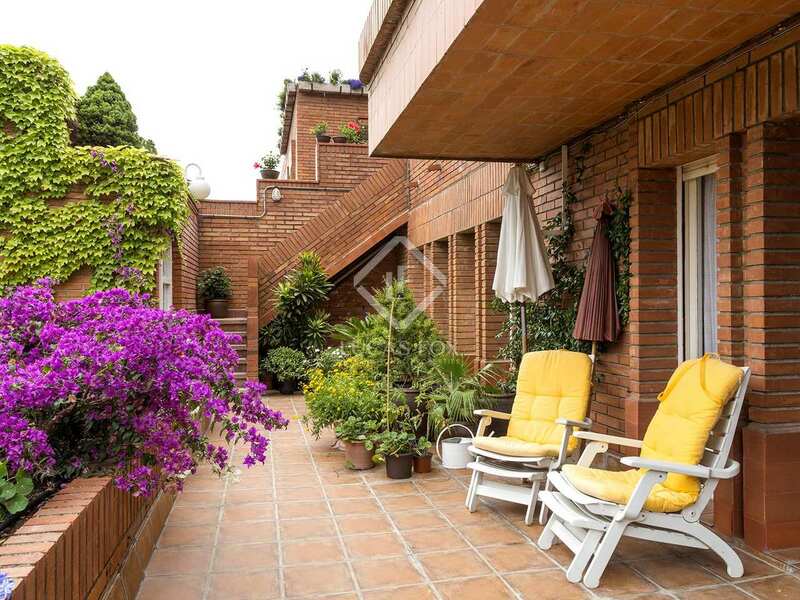 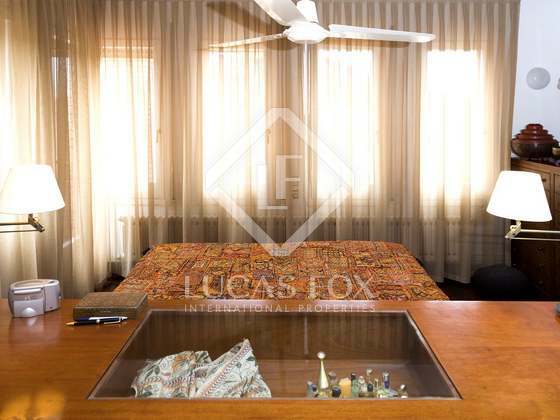 It has very good access by car to the airport, the city centre and international schools.